The most common axle thread diameter is 9/16". This is found on all bikes with 3 piece cranks. 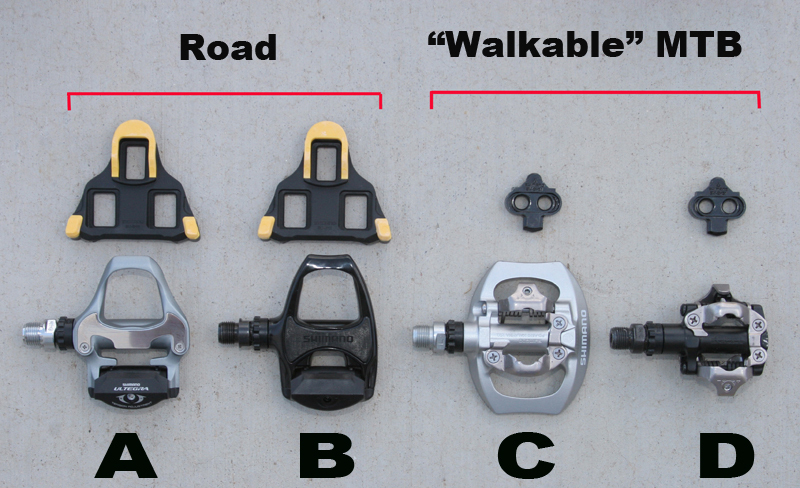 Kids bikes and some entry level bikes have 1 piece cranks which use 1/2" pedals.